The Secret Reason Why You Can’t Lose Weight: Marie Claire Lipedema Cover Story Features Interviews with Crystal Willis, Dr. Amron, Dr. Herbst and Reem Salameh! October 2015 Issue On Newsstands Now! The article describes the challenges faced when trying to lose weight, seeking a diagnosis, and the struggle of managing and treating the hereditary fat disorder. I’m so grateful for the opportunity to share my story with over 1 million print subscribers and countless women online (the site will publish the article online soon). I hope women who identify with our stories are able to seek out the support and treatment they need, and can gain hope from my successes in managing Lipedema. I made sure to shed light on the fact that Liposuction is only one part of the puzzle when managing Lipedema progression. I’m truly grateful to Dr. Amron and Dr. Herbst for helping me regain my mobility and my outlook on life! I’m also super grateful to Marie Claire magazine for sharing vital information on Lipedema and Lymphedema, and giving voice to the millions of women who suffer with this condition every day. We’re seeing great strides in Lipedema Awareness in recent years, and this is just the tip of the iceberg! 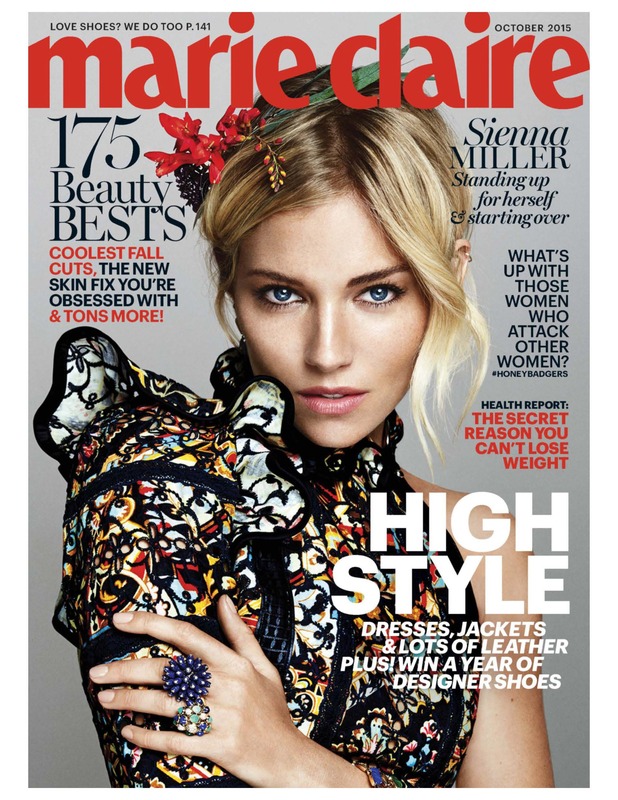 Be sure to go pick up your copy of the October 2015 issue of Marie Claire Magazine today, and spread the word about Lipedema!